Emily Levine: How Do We Make Peace With Death When It's Imminent? Writer Emily Levine has stage IV lung cancer. But instead of fearing the inevitable, she decided to embrace her new reality, and face death with humor and gratitude for a life well-lived. Emily Levine: How Do We Make Peace With Death When It's Imminent? 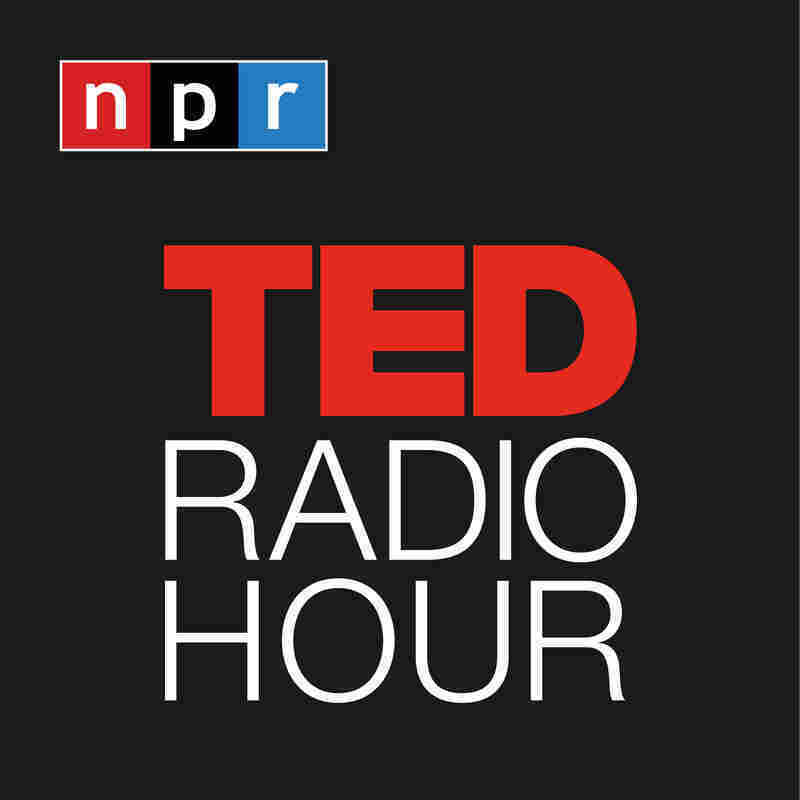 Part 2 of the TED Radio Hour episode Dying Well. Writer Emily Levine has stage IV lung cancer. But instead of fearing the inevitable, she decided to embrace her new reality, and face death with humor and gratitude for a life well-lived. Emily Levine is a writer and comedian. After she was diagnosed with stage IV lung cancer, Levine began to embrace her new reality, an idea she has written about on The Huffington Post and her two blogs, The YoY of Dying and Oracle Em. Emily recently wrote, produced, and starred in a film, Emily @ The Edge Of Chaos. In the 80s and 90s, Emily worked as a television writer and producer. She also has a deep interest in science, which she developed after discovering a tumor in her pituitary gland in 2007.